Global warming, pollution, dwindling natural resources—these are just some of the most pressing issues today. You may often encounter words like “green”, “sustainability” and “renewable”, but what do these really mean? Tedrick’s Roofing looks at what being GAF Certified Green entails. Our company has always been about quality Kent roofing. That is why we partnered with GAF, which has developed an entire system around beautiful, dependable roofing. With GAF’s own commitment to sustainability, you can guarantee that their products won’t contribute to the overall degradation of the planet—meaning they’re reusable, recyclable. The products that we install help homes make their own green contribution. Their Green Roofer certification is recognition of a company’s commitment towards the noble goal of environmental care. The first requirement is you have to be a GAF Master Elite® certified roofer. That means Tedrick’s Roofing met the highest standards in terms of service. From that foundation, GAF builds a drive towards sustainability. So, when you need to hire a green roofing contractor in Federal Way, you know you can depend on us. Green roofing doesn’t simply lie in its openness to recyclability, as the way it affects the home beneath it also comes into play. GAF’s roofing options regulate the transfer of heat through its surfaces. This means your air conditioner or heater never has to work overtime to keep your home comfortable. This, in turn, saves you a lot on your monthly energy bills. 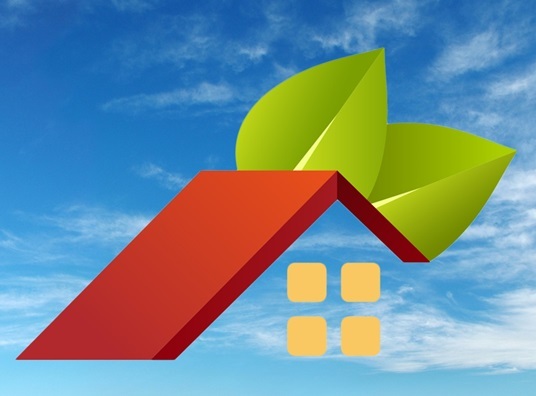 With your commitment to green roofing, you get to enjoy more savings. Choosing the best company means relying on a name that has its eye on the future of the earth. Call Tedrick’s Roofing today, so we can help you find the best ways to maximize your environmental commitment.